Ever wanted that epic Buttercup plushie but aren't anywhere near New York? 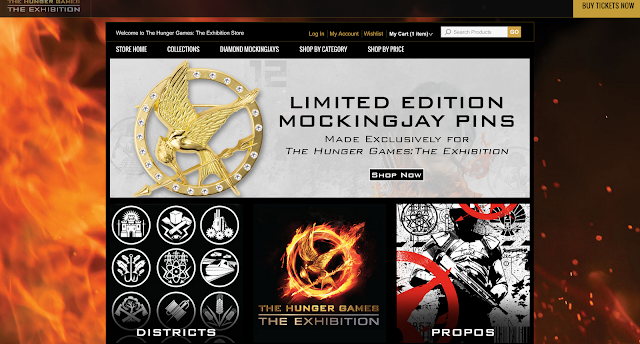 Now you're in luck - The Hunger Games Exhibition have now opened an online store featuring most if not all of the items - including the limited edition pins and Tim Palen's book - available at the Exhibition gift shop in New York! Check out the full store here, and let us know if you'll be buying anything!